You don't live in the U.S.? Do you have Valentine's Day where you live? Or something similar? I hope so. 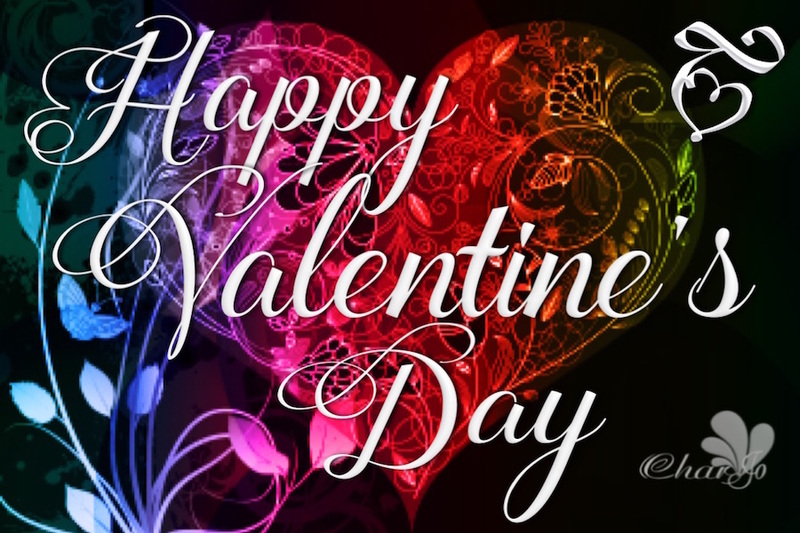 Love is definitely in the air but Valentine's Day love can never compete with the love our Heavenly Father has for us every day of every year. For that I am eternally grateful. Time to share the love by linking and sharing. Click on Linking Info under the header picture if you need more info. Happy Valentine's Day to you as well, Charlotte! May you experience the love of God in a new way! Happy Valentine's Day Charlotte! I'm calling it Happy Choose Love Day! LOL - Shalom! Thanks for hosting another great link-up. Wishing you a happy Valentines Day and a blessed week!